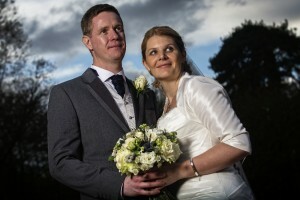 Are you arranging a wedding in Somerset? Do you and your partner want a memorable wedding without the stress? With years of experience in arranging and hosting weddings, Hornsbury Mill offers lucky couples an all-in-one weddings Somerset service from the ceremony, dinner and after-party. At Hornsbury Mill, we have wedding planners who will help plan your dream wedding and make sure your special day goes to plan. Arranging a wedding is one of the most challenging things you can do as you will find that there is so much to organise for one day. Many couples find the logistics and planning process of weddings is both stressful and time-consuming. When you select Hornsbury Mill for your Somerset wedding, we will assign you a wedding planner who will act as your point of contact. Our wedding planners will guide you and your partner through all of the options available to you when you choose Hornsbury Mill. Once the festivities are over, we have a beautiful bridal suite for you and your partner to retire; with an additional nine ensuite bedrooms for your wedding guests. If you have fallen in love with our Somerset property, we offer couples the chance to get married right here on our grounds in Somerset. Hornsbury Mill possesses a civil wedding license for the lucky couples who want to get married on our beautiful grounds. Located on the cusp of the Devon and Dorset borders, Hornsbury Mill is situated in Chard, Somerset. As a wedding venue, we are fortunate to be located in an area of dazzling beauty which we feel will add a magic touch to your special occasion and photos. 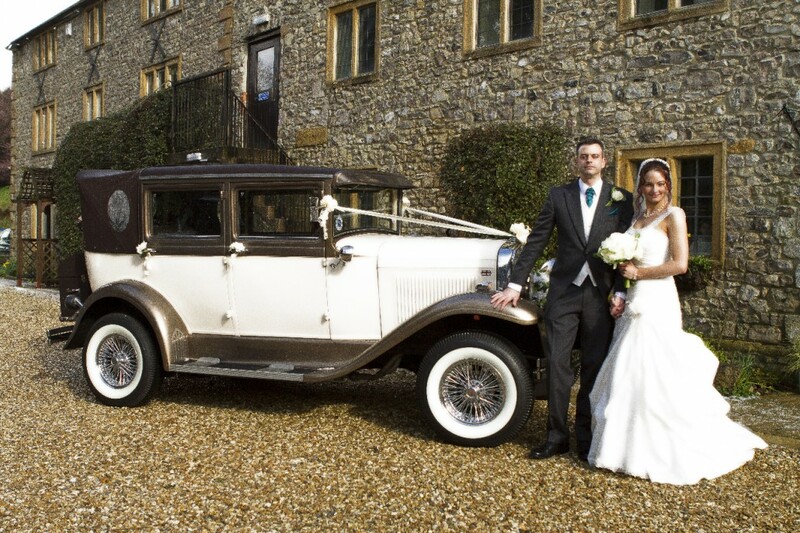 We guarantee that our rural location will add a wonderful quality to your wedding venues in somerset. Visit our gallery today for photographic evidence of our claims. Contact Hornsbury Mill today on 01460 63317 or email info@hornsburymill.co.uk.